Well designed social protection policies, sensitive to children’s needs, can make a real difference in the fight to eradicate child labour, said the International Labour Organization on the occasion of World Day Against Child Labour. According to the latest ILO global estimates, the total number of child labourers fell from 215 to 168 million between 2008 and 2012. 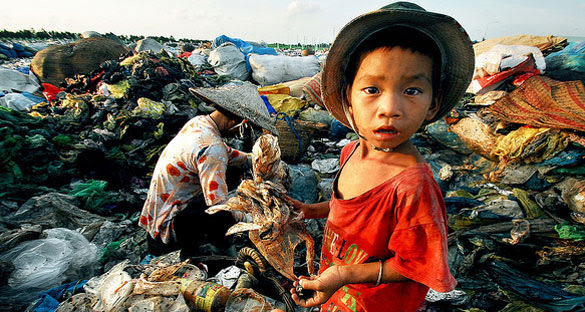 In order to accelerate the decline in child labour the global community must address its root causes more effectively, the ILO said. In addition to the theme of Social Protection, many events will be centred on the ILO’s Red Card to Child Labour campaign. This phase of the campaign will run from the opening on 12 June of the football World Cup to the 2016 Olympics, starting with a social media “Thunderclap” and events in Brazil and New York.